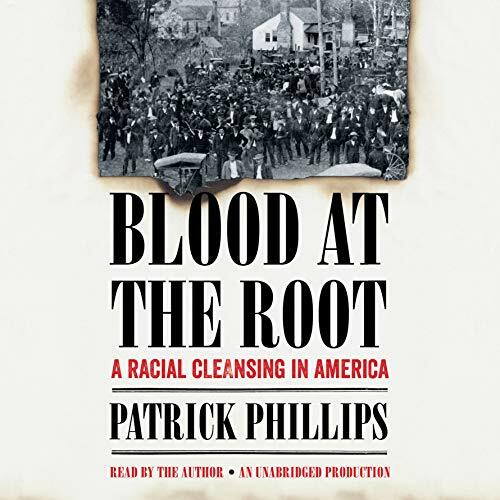 Showing results by narrator "Patrick Phillips"
In his memoir Son of Bum, decorated NFL coach Wade Phillips shows that the roots of his knowledge come from his father, Bum Phillips. 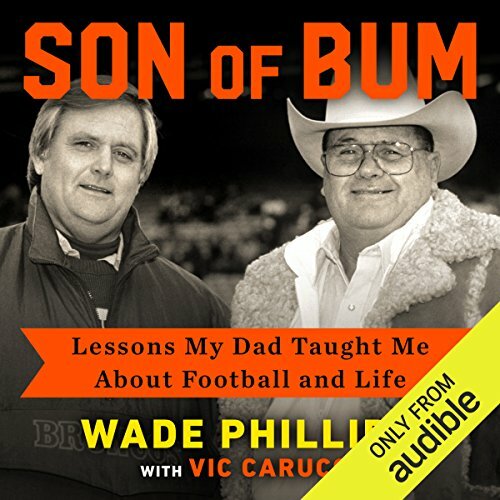 A beloved character in NFL history, Bum taught Wade from the beginning that "coaching isn't bitching", as well as how to have perspective on the game during tough times. These are lessons that apply both on the field and off, and Wade has passed this wisdom down to his son, Wes Phillips, an NFL coach himself.